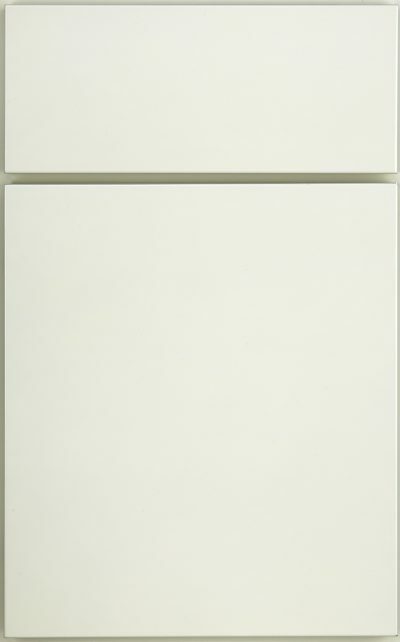 Door and drawer front are constructed from 3?4″ thick veneered MDF material with 3mm thick, 6 ply wood veneer edge banding. Veneer on doors/drawers is quartersawn/riftsawn material. This cut of wood produces clean, straight vertical grain patterns. 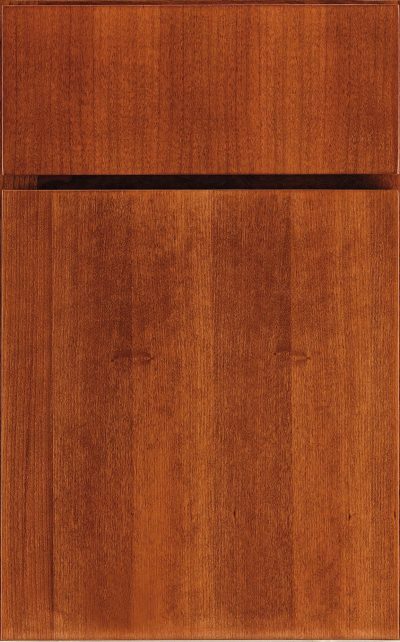 Door and drawer fronts maintain slab design with vertical grain direction. 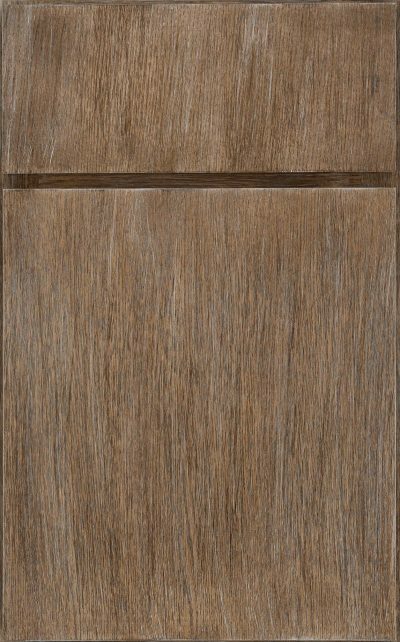 Veneer on doors/drawers is not book matched, grain matched or sequence matched; graining does not line up between doors or drawer fronts. 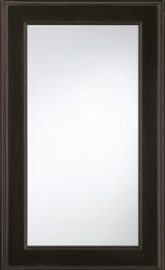 Orders in Nicollet are constructed with standard cherry, maple or quartersawn oak cabinet components, face frames, finished ends (wood, flush or beaded) and accessories. Accessories follow cherry, maple or quartersawn oak species pricing; however, some accessories are not available in quartersawn oak and follow oak species pricing (noted individually throughout sections). Matching ends or use of Nicollet decorative end panels on exposed ends are highly recommended for best match in grain pattern and species/finish. 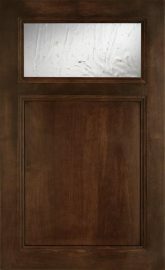 The outer wood veneer of this door style is a natural wood product. An engineered core provides a stable, consistent substrate, virtually eliminating warping. 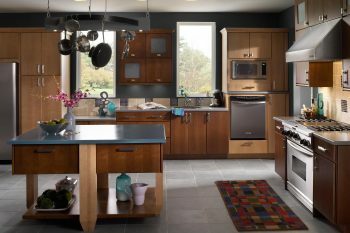 Doors and drawer fronts feature wood veneer on front and back and wood edge banding. Straight-grain cherry veneer is “A” grade heartwood with quartersawn/riftsawn face and cherry edge banding. This cut produces a clean and consistent straight-grain appearance. Colors range from light pinkishbrown to dark reddish-brown. Straight-grain maple veneer is “A” grade heartwood with quartersawn/riftsawn face and maple edge banding. This cut produces a clean and consistent straight-grain appearance. 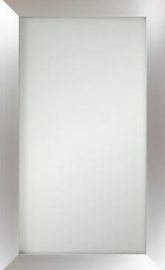 Color is creamy white with a fine texture. 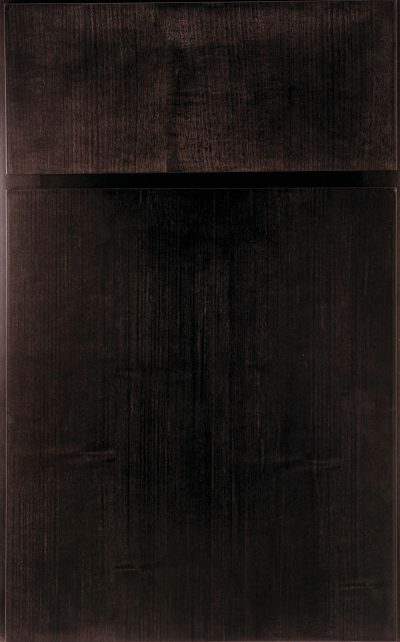 Straight-Grain Oak veneer is “A” grade heartwood with rift cut face and red oak edge banding. Colors range from yellowish-tan to wheat color. Features a straight grain and coarse texture.